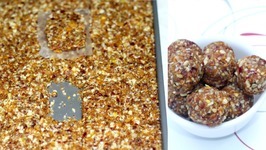 An easy recipe that is a great snack or breakfast on the go! 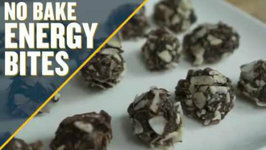 Energy bars with chocolate. Yumza. 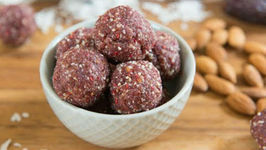 These delicious Raspberry Coconut Energy Bites are healthy, nutrient and energy-dense, and travel-friendly. They're also paleo, vegan, and easily whole30-adaptable! 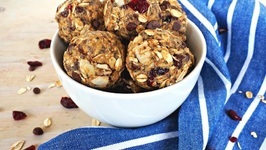 These delicious healthy treats take only minutes to make and they're the perfect on-the-go breakfast or quick snack. Quick, easy and fun to make!Perfect for Prasad as well. Created with ease using the Boss, these gluten-free bars are a healthy energy booster full of goodness, made with coconut water, vanilla and almonds. Check out this simple recipe using Muscle Gauge Nutrition's American Isolate protein in cinnamon bun flavor to make no-bake cinnamon pumpkin spice protein bars. 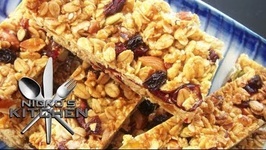 This Hi Energy Bar makes a very convenient breakfast for a busy office goer like me whop doesn't have time to prepare breakfast. 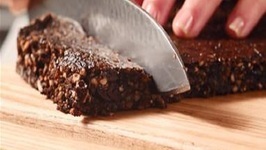 Camilla Saulsbury demonstrates how to make a quick, easy, delicious and healthy whole-grain energy bar.